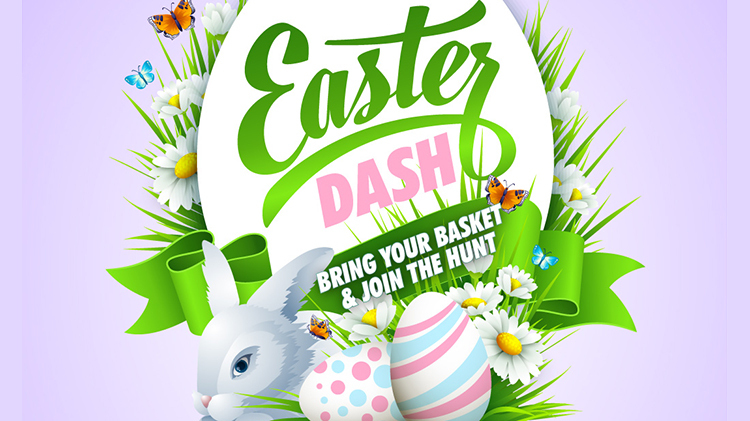 Everyone at JBLM is invited to the annual Easter Dash, a free egg hunt at Cowan Stadium Saturday, April 20. Bring your own baskets for each child and visit with the Easter bunny! Special needs youth with parents can collect eggs at noon. Ages 3 and younger can collect eggs at 1 p.m., ages 4-7 at 2 and ages 8-11 at 3. Cowan Stadium is located at 2170 Bitar Ave. at 12th Street, Lewis Main.